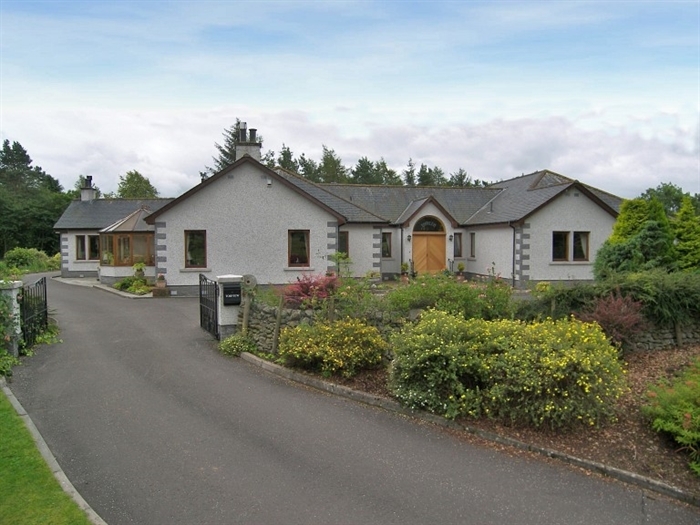 Torview House is a magnificent architect designed country house with idyllic views over the surrounding borders countryside situated in the beautiful setting of Lyne station with superb walks along the old railway line and a cycling route to Peebles along country roads. 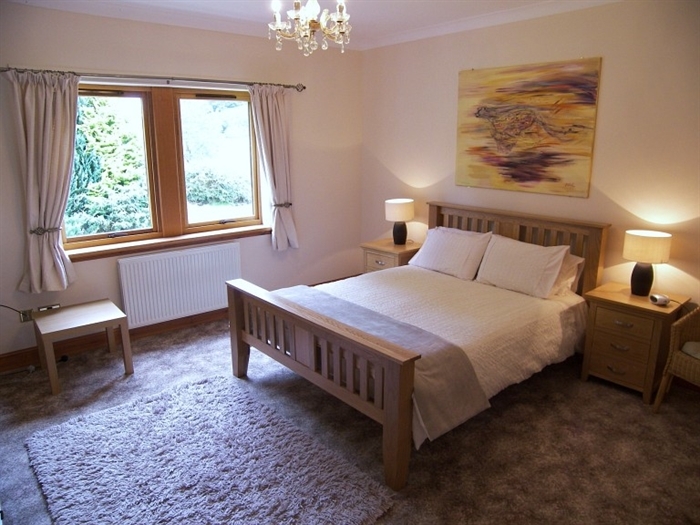 All bedrooms have new,spacious en suite facilities with TV ,Wi-Fi and tea and coffee facilities.We have a range of double, twin and single rooms. Guests lounge for evening relaxation and large garden surrounding the house with access to the riverside for peacefull walks. 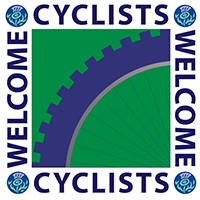 Business clients, local wedding guests and cycling groups catered for ,only 3 miles from Peebles and 5 miles from Glentress downhill centre (we have secure lock up and bike washing and drying facilities). 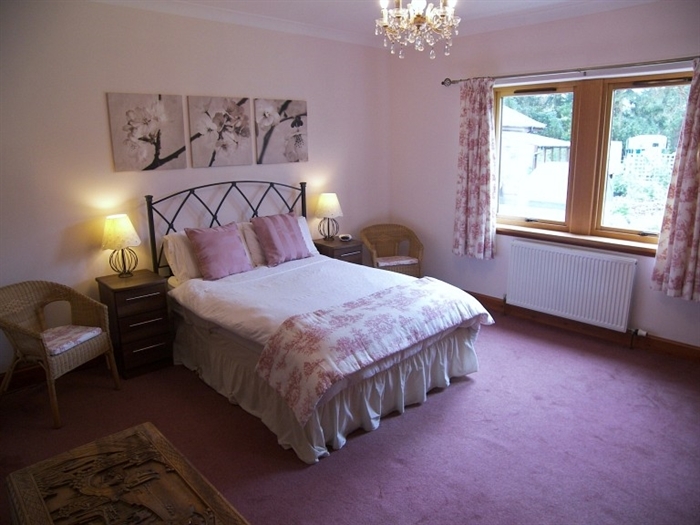 Only 25 miles from Edinburgh with local golfing at Peebles and Cardrona ,ideally placed for fishing on the tweed Good food locally in Peebles with excellent taxi services available.. Torview has a superb spacious dining room which serves freshly cooked full Scottish breakfasts with all diets catered for ,the large guest lounge is a comfortable and welcoming place to relax with views over the garden and surrounding hills. We are only a short distance from the renowned Stobo Castle health spa and only 3 miles from the picturesque border town of Peebles with its amenities-Eastgate theatre and arts centre,Peebles museum,Gytes sports centre, swimming pool and a wide range of lovely shops,good pubs and restaurants. 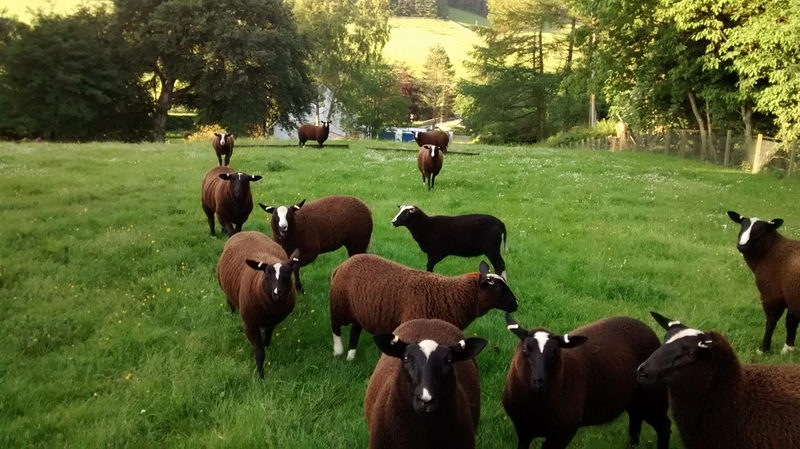 Traquair house, Dawyck Botanic Gardens and Kailzie Gardens are all close at hand as well as being an ideal base for visiting the historic Borders Abbeys and Rosslyn Chapel and to the west the new Lanark World HeritageSite. 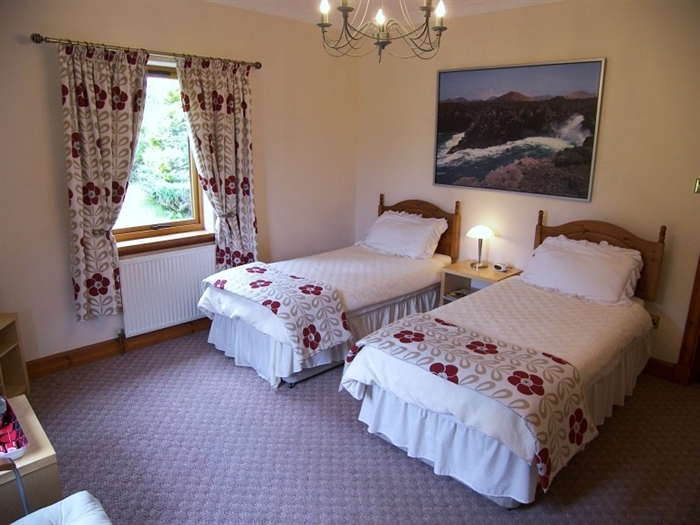 A popular place to stay for mountain bikers visiting the nearby Glentress and Innerliethen downhill centres as well as for motorcyclists with secure and safe lock up parking for both.